Formed in 1982 in Boulder, Colorado,this band also still is guided by some mysteries and also rumors. 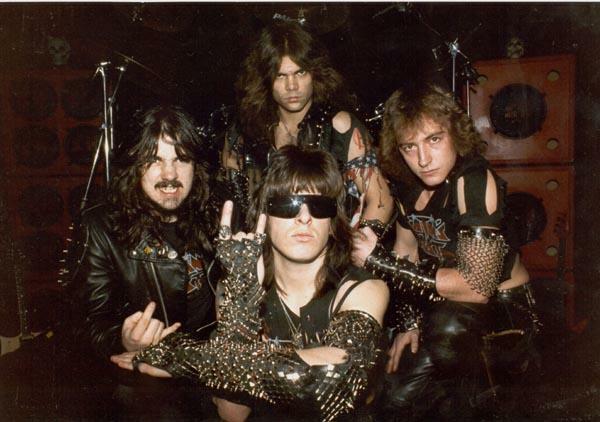 Following the band's name they created a lyrical concept, which owned satanic-ocult lyrics. 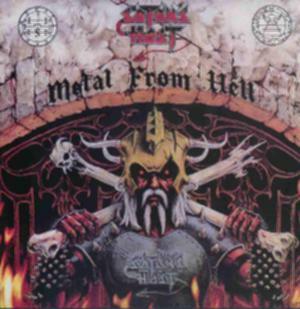 In 1986 they released their longtime only record 'Metal from hell' on WEB records. All musicians used pseudonyms. Behind the singer's name 'Leviathan Thisiren' was no one else hidden than Harry Conklin, former singer in Jag panzer (back these days). This record was released in a limited number. There apear various bootlegs in coloured vinyl. The original version was only released in black and red vinyl. After the release of this record, they recorded a demo for their second, never released LP 'Midnight wind'. Rumors told the owner of WEB records was imprisoned back then, so this record still wait for it's official release. Some years later Harry told me that also the drummer shot himself. If that's true then there will never be a possibility to see the band in it's classic line-up.